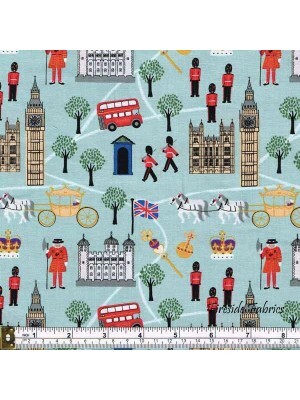 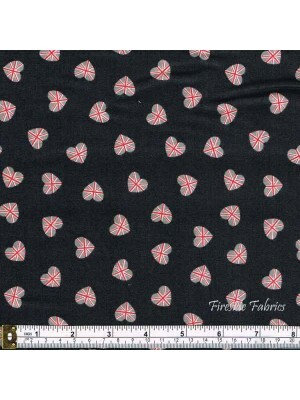 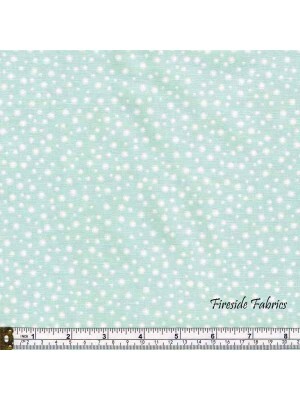 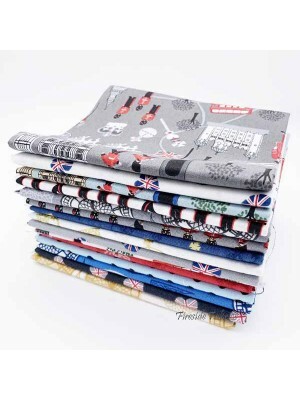 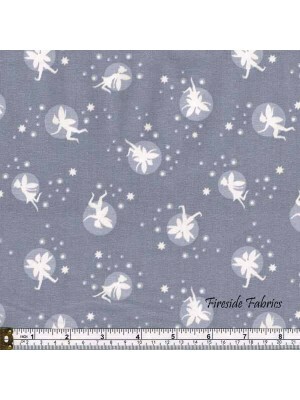 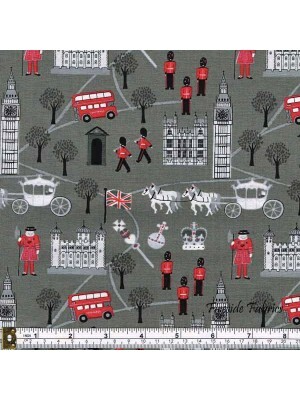 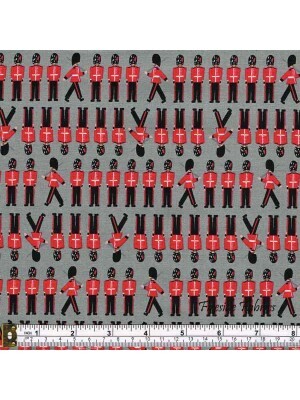 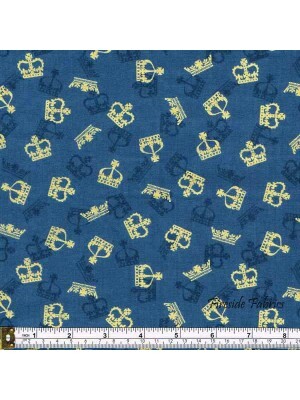 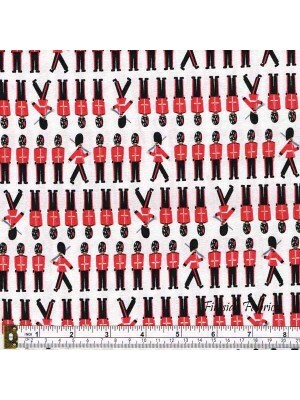 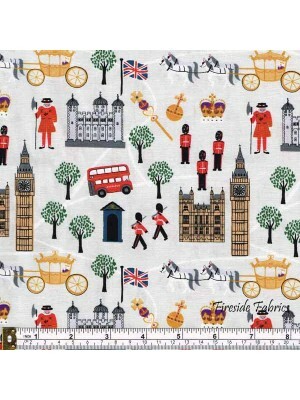 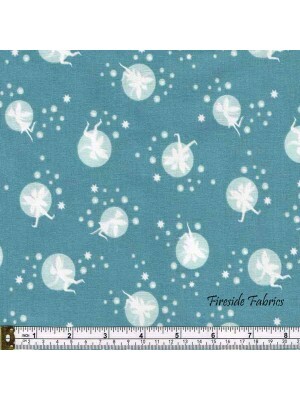 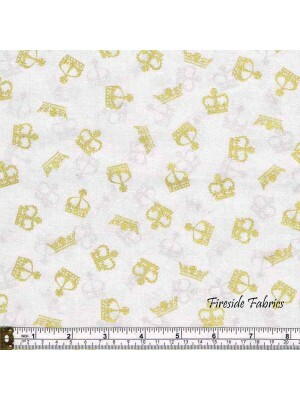 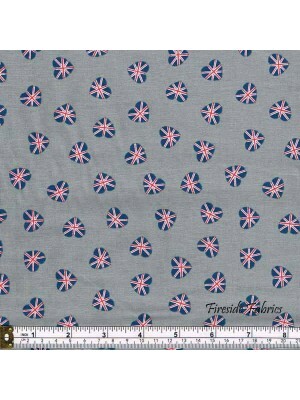 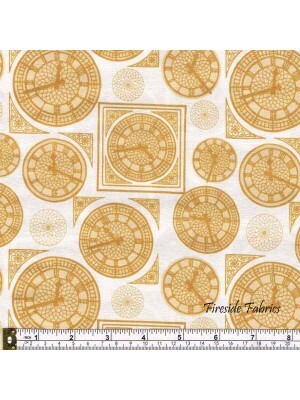 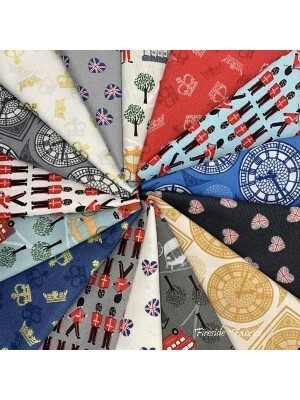 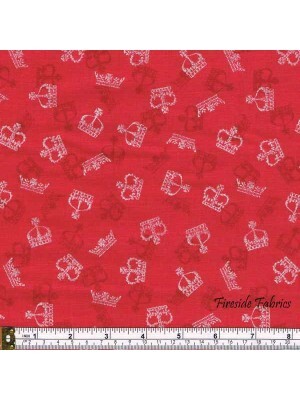 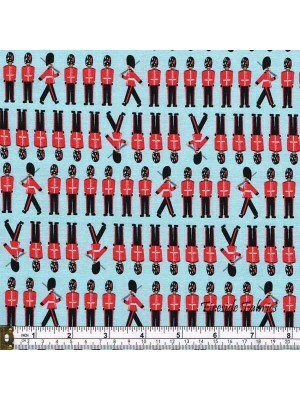 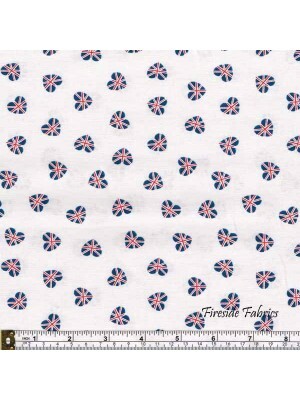 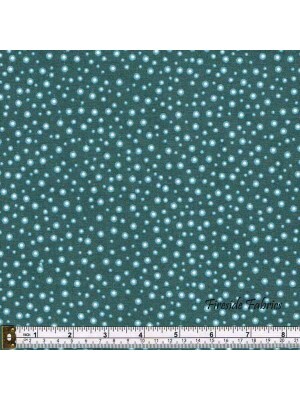 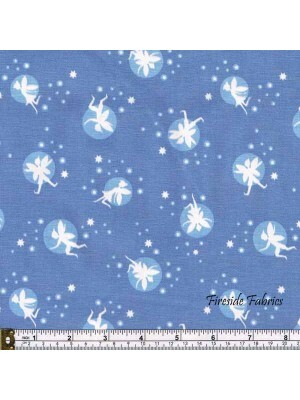 Fat Quarter Pack contains 15 different fabrics from theBritannia collection. 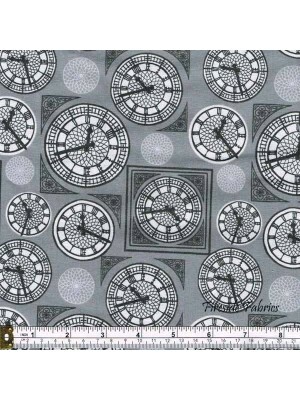 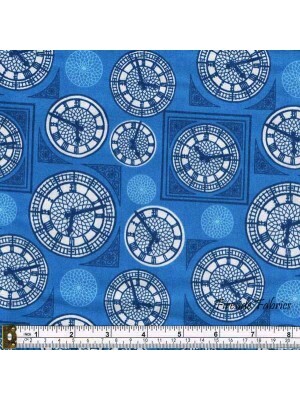 London icons of Big Ben, Queens Guards, London buses,Crowns, London..
Big Ben clock face in dark blue on a blue background100% cotton If ordering a quarter metre only it will be sent to you as a fat quarter.A fat ..
Big Ben clock face in dark grey on a grey background100% cotton If ordering a quarter metre only it will be sent to you as a fat quarter.A fat ..
Big Ben clock face in light gold on a cream light cream background100% cotton If ordering a quarter metre only it will be sent to you as a fat ..
Gold metallic crowns scattered on a blue background100% cotton If ordering a quarter metre only it will be sent to you as a fat quarter.A fat q..
Gold metallic crowns scattered on a cream background100% cotton If ordering a quarter metre only it will be sent to you as a fat quarter.A fat ..
Gold metallic crowns scattered on a red background100% cotton If ordering a quarter metre only it will be sent to you as a fat quarter.A fat qu..
London icons of Royal Guards, London bus, Tower of London, Beefeater, Royal coach,Big Ben on a blue backgroundThe design runs across the fabric from s..
London icons of Royal Guards, London bus, Tower of London, Beefeater, Royal coach,Big Ben on a grey backgroundThe design runs across the fabric from s..
London icons of Royal Guards, London bus, Tower of London, Beefeater, Royal coach,Big Ben on a light grey backgroundThe design runs across the fabric ..
Queens Guard soldiers in their wonderful red uniforms on a blue background 100% cotton If ordering a quarter metre only it will be sent to you as..
Queens Guard solders in their wonderful red uniforms on a cream background100% cotton If ordering a quarter metre only it will be sent to you as..
Queens Guard soldiers in their wonderful red uniforms on a grey background100% cotton If ordering a quarter metre only it will be sent to you as..
Union Jack hearts scattered on a black background100% cotton If ordering a quarter metre only it will be sent to you as a fat quarter.A fat qua..
Union Jack hearts scattered on a cream background100% cotton If ordering a quarter metre only it will be sent to you as a fat quarter.A fat qua..
Union Jack hearts scattered on a grey background100% cotton If ordering a quarter metre only it will be sent to you as a fat quarter.A fat quar..
Fairies on a dusky green backgroundGlow in the dark fabric100% cotton If ordering a quarter metre only it will be sent to you as a fat quarter.A fat q..
Fairies on a grey backgroundGlow in the dark fabric100% cotton If ordering a quarter metre only it will be sent to you as a fat quarter.A fat quarter ..
Fairies on a lavender backgroundGlow in the dark fabric100% cotton If ordering a quarter metre only it will be sent to you as a fat quarter.A fat quar.. 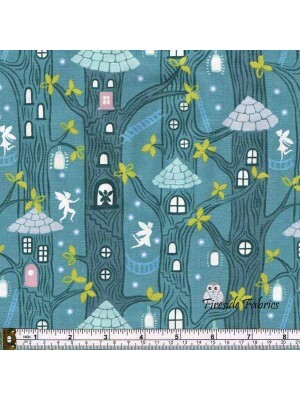 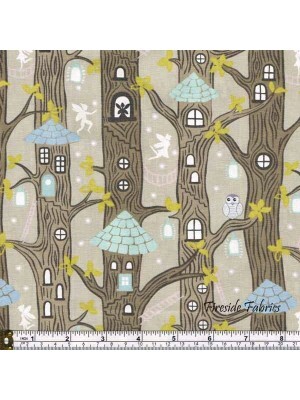 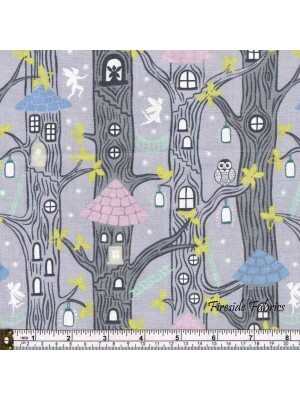 Magical fairy houses in dusky green with fairiesGlow in the dark fabric100% cotton If ordering a quarter metre only it will be sent to you as a fat qu..
Fairy houses on a grey background with fairiesGlow in the dark fabric100% cotton If ordering a quarter metre only it will be sent to you as a fat quar..
Fairy houses in natural with magical fairiesGlow in the dark fabric100% cotton If ordering a quarter metre only it will be sent to you as a fat quarte..
Glow sparkles in dusky greenGlow in the dark fabric100% cotton If ordering a quarter metre only it will be sent to you as a fat quarter.A fat quarter ..
Glow Sparkes glow in the dark in pale greenGlow in the dark fabric100% cotton If ordering a quarter metre only it will be sent to you as a fat qu..